While reflecting on the gospel today, I was confronted by the question of Jesus: ‘Who do you say I am?’ I realized this is not only a question addressed to Peter but also to me. Yes I believe that Christ is my Lord and Saviour, but there is something behind my faith in him that makes Jesus so real and personal to me. 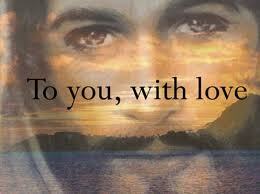 Jesus has become so real and I can be as personal to him because He has become my personal friend. Christ as my friend falls into the third category but He is much more than all my friends. The thing about friendship with Jesus though is that we can’t see him through our human eyes. We can only see him in the eyes of faith. That is why the gift of faith is so essential in this friendship. And like Peter, before we can declare or profess Christ as our Lord, our messiah, we need God’s grace to help us see Christ and to hear his message. God’s grace is already overflowing for us in Christ. Someone even defines grace as God’s riches at Christ’s expense. 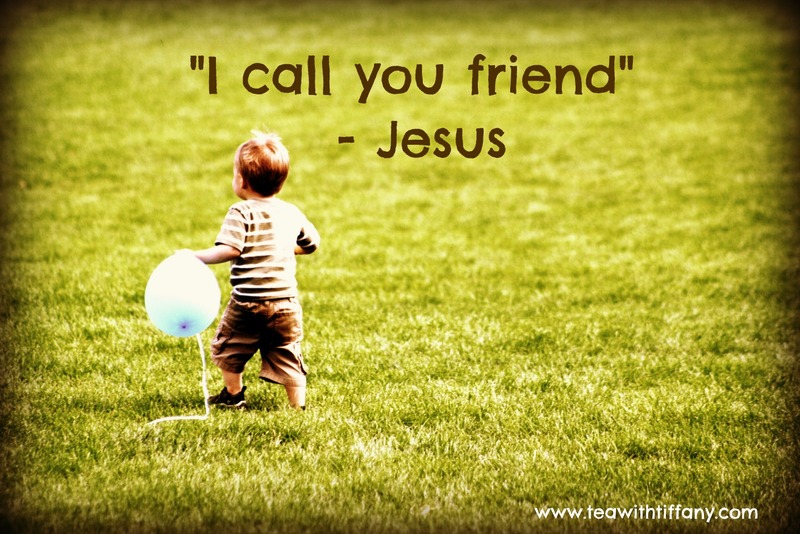 This then calls us to seek friendship with Christ or we let Christ be our friend. ‘If your friendship with Christ’, St John Paul II said to the young people during World Youth Day in 2002, ‘your knowledge of his mystery, your giving of yourselves to him, are genuine and deep, you will be “children of the light”, and you will become “the light of the world”. Wow! What an expectation, and what a great grace and honour it would be to be a light of the world, especially in our time. It’s a challenge. Friendship with Christ is beautiful. In him we learn to love as he loves and care as he cares for others. And one more beautiful thing about this friendship with Jesus is that he would empower us, strengthen us, makes us see God’s wonders in a new light, trust us even of the things of the Kingdom. Wow! What a thing to aspire for in a friend! Like St Paul, we could say with great confidence: ‘It is no longer who lives, but Christ who lives in me’ ( Gal 2:20). Friendship with Christ helps us to be humble because in Him we can see our true selves, we can see who we really are, what we are now, what we are meant to be and do and what we are capable of. St Peter could attest to this. After seeing a huge catch of fish when Jesus told them to go out into the deep (Lk 5:1-8), Peter said: ‘Depart from me Lord, for I am sinful man.’ Such an expression of humility. Friendship with Christ is our assurance to live our lives fully. He gives meaning to our life. Yes, in him we can expect the cross, the trials, the challenges in life, but if we keep focused on him, we can overcome all those. He has been tried, he has been challenged, yet because He is so focused on doing the will of his Father for the establishment of the Kingdom, He is now in glory. So we never give up despite the difficulties in life. If Jesus gave up and climb down the cross because He couldn’t bear the sufferings for our sins, perhaps we can give up too, but we know he didn’t, so are we. Let us be consoled for the meantime though of our hope that Christ will come again in glory in his second coming and judge us according to how faithful are we, how loving are we, how caring are we as his friends. Another expectation is that we don’t have to be perfect in everything we do. Jesus doesn’t look at us as a sinners but as someone who is capable of becoming a saint. God knows we are not perfect. Rather we just learn to be humble and acknowledge that as human as we are, we are far from perfection. It doesn’t mean rather, we are just to be content with it. Like St Peter however, we are to constantly look up to Christ, for guidance, for encouragement, for support, for forgiveness and reconciliation, for wisdom, for life. Apart from Christ, we can do thing. If we think we can fulfil our expectations on our own, we need some checking out. Another expectation is that we are to be faithful to our Lord and to the Church. This is thing to be noted because we are in the consumeristic time, result-driven mentality and profit-driven attitude. In Christ, we can’t measure the result of what we do for him. Only God knows if we are worthy of Him or not. Only God knows if we are becoming like his Son in our way of loving, or not. Mother Teresa had realized this early on, the could only say: ‘God has not called me to be successful; He has called me to be faithful.’ If we look at the Church too, there might be things that might disappoint us, discourage us, or disillusioned us, but these must not lead us astray or be unfaithful to the Church. Though it is a Church of sinners, it is still the same Church that Christ has built upon Peter- the Rock, and thanks be to God for keeping that rock standing firm over the centuries, amidst storms of scandals and anomalies, amidst trials, persecutions and seemingly insurmountable challenges, even the gates of hell. For two millennia now, the Church moves on, through the Ministry of St Peter carried on by his successors. And let’s pray that this Church we belong to continue to be a witness to the world, a beacon of light, of hope, of respect of human life, of solidarity and of peace. So today, let us ask ourselves: Who is Christ for me? What does Christ expect of me? Am I fulfilling these expectations?